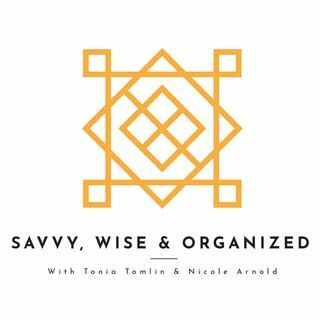 Welcome to Savvy, Wise, and Organized! It's easy to pick out the things in life that matter most, but keeping those things organized can be a real problem. 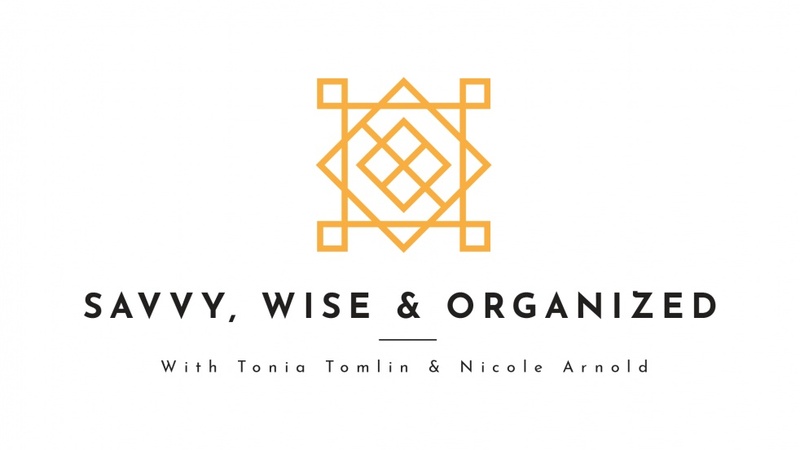 That's where Tonia Tomlin, professional organizer and founder of Sorted Out, and Nicole Arnold, interior designer and founder of Nicole Arnold Interiors, come in. Between Tonia's passion for organizing and Nicole's eye for design, there's no telling how much a little structure and a lot of spackle can do! Tune in for ... See More new episodes every Tuesday!